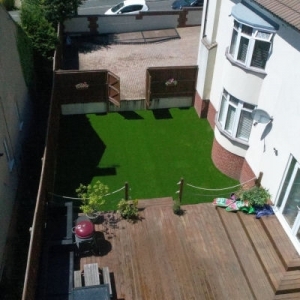 Gorilla Grass is the leading supplier and installer of artificial grass in South Wales and South West England. 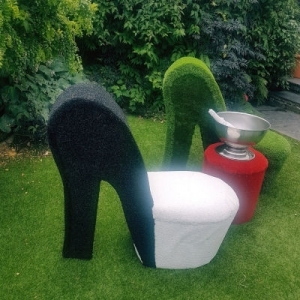 We are very proud of the high quality synthetic grass products that we supply – they are among the best products currently on the market! 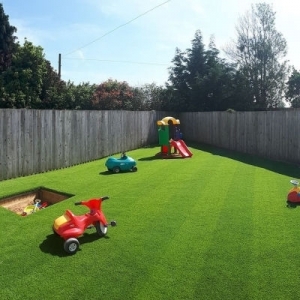 We specialise in rejuvenating tired lawns and patios into beautiful gardens perfect for the whole family. 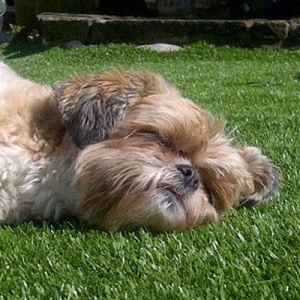 We have a fantastic range of grass which is non-toxic, fast draining and great for pets and kids. We pride ourselves on our fantastic reputation and our great service – check out the reviews on our Facebook page! 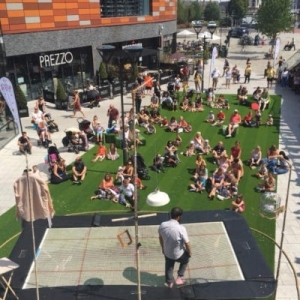 We also transform commercial spaces such as schools, nurseries, sports stadiums, office spaces and shopping centres. Our recent work at Bristol City FC has been praised by staff and public alike. 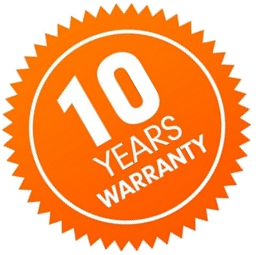 Here at Gorilla Grass we offer a 10-year warranty on selected products. 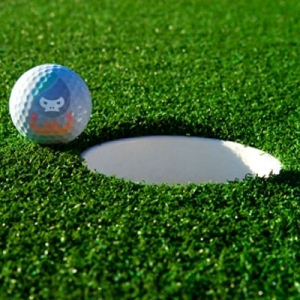 We have confidence in the safety, durabilty, strength and longevity of our artificial grass.